IN-TOWN GEM! This stylish 4 Bedroom/2 Bath immaculate home is move-in ready. 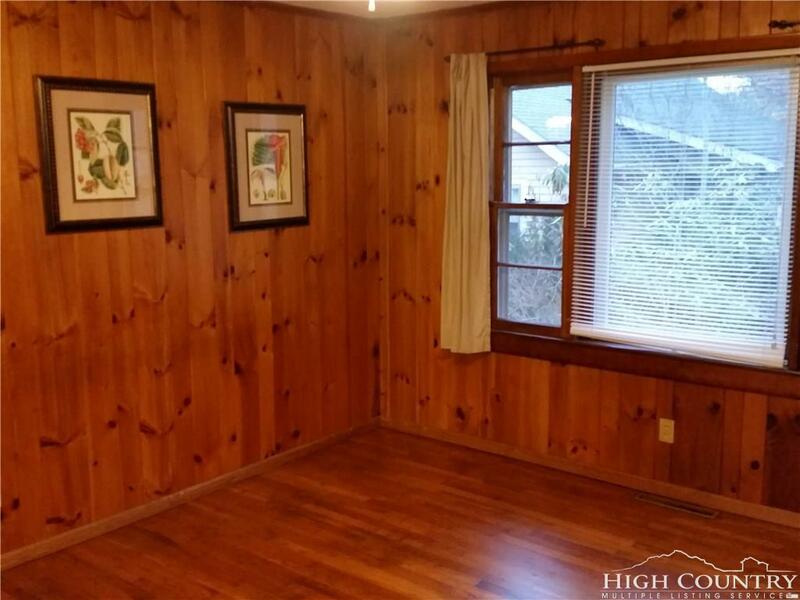 This home has hardwood floors in living area and in bedrooms on main level, tongue and groove pine paneling, freshly painted interior, nice upper and lower decks, and updated kitchen and dining area! 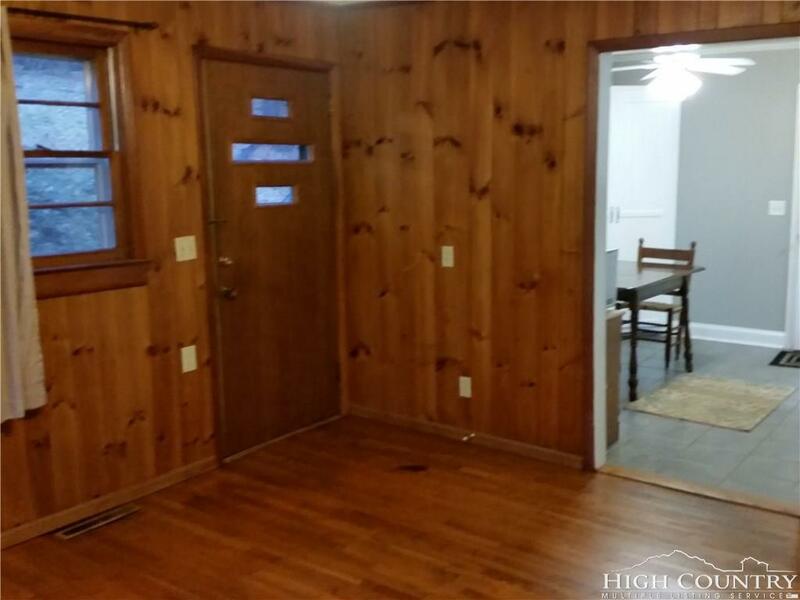 This home is very functional and would make a great full-time residence, income producing rental, or a vacation home! 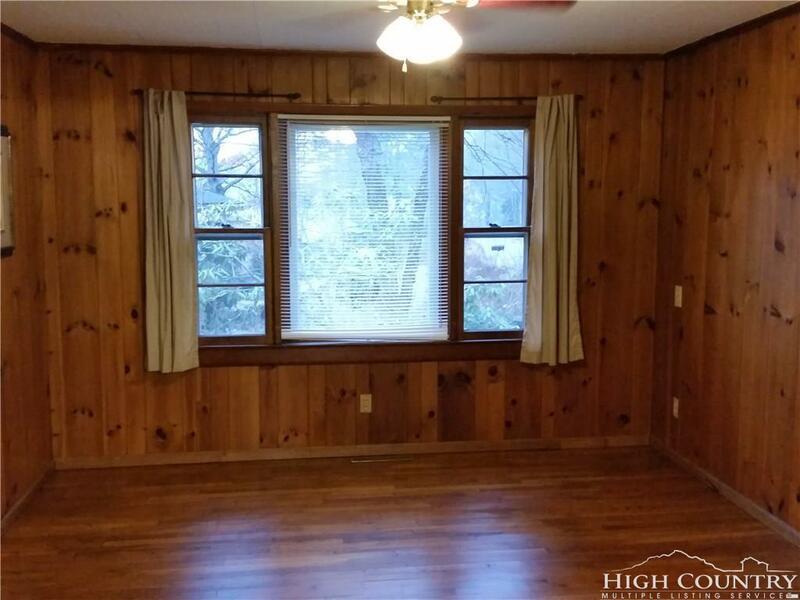 This home is conveniently located to Appalachian State University, Watauga Medical Center, and all that Boone has to offer! 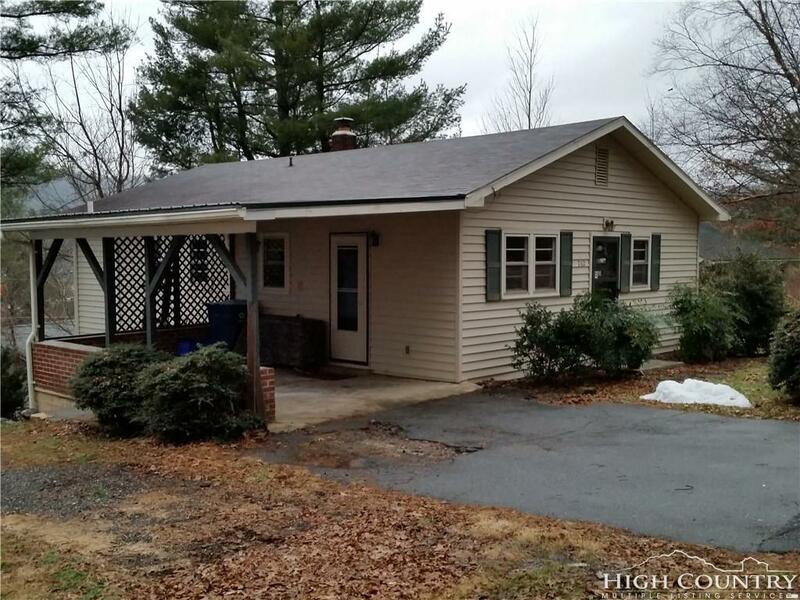 Listing provided courtesy of Tim Baxter of Baxter Mountain Properties.